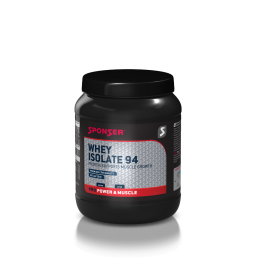 Protein supports muscle development and maintenance. 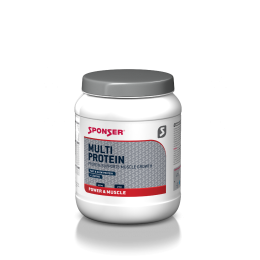 Not only athletes require more protein but also elder, injured or bedridden people. 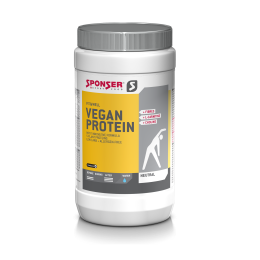 Nowadays a great variety of protein products are available, such as milk-, egg- or plant-based proteins. 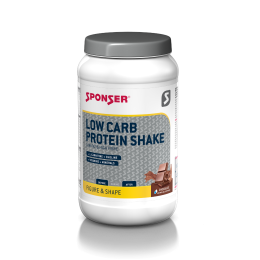 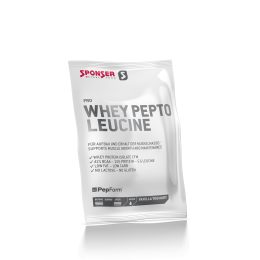 SPONSER® offers protein products for every preference and use.